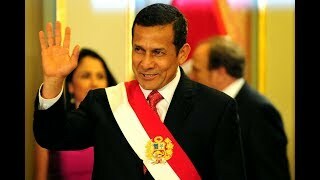 (Washington, DC, September 7, 2017) – New evidence has emerged that credibly implicates former President Ollanta Humala Tasso (2011-2016) in atrocities during Peru's armed conflict in the 1990s, Human Rights Watch said in a report released today. The evidence also implicates Humala in the attempted cover-up of incriminating evidence when he ran for president in 2006. The 25-page report, "Implicating Humala: Evidence of Atrocities and Cover-Up of Abuses Committed during Peru's Armed Conflict," provides an overview of existing evidence, including testimony by several soldiers that they tortured, killed, and forcibly disappeared people during military operations against armed groups in the 1990s. 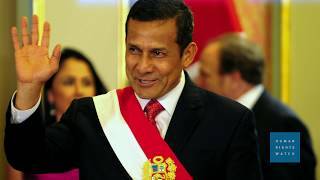 They said they did so under the orders – and sometimes in the presence of – Humala, who was allegedly stationed at the Madre Mía military base in the Alto Huallaga region in 1992 under the pseudonym "Captain Carlos." In testimony provided to judicial authorities and interviews with Human Rights Watch and the media, several victims also implicated Humala in violations and in attempted cover-ups.